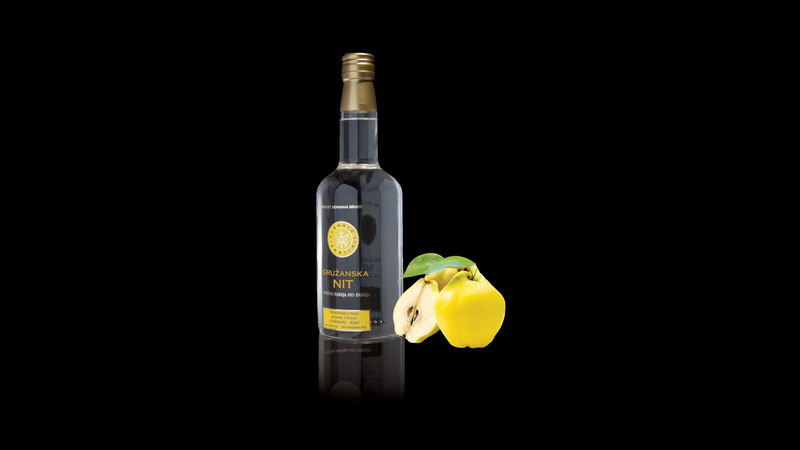 Natural and organic quince brandy aged in oak wood, distilled in traditional way and then distilled again in order to achieve lower alcoholic content. Ripe quince is carefully selected, smashed and left to ferment for a couple of weeks. 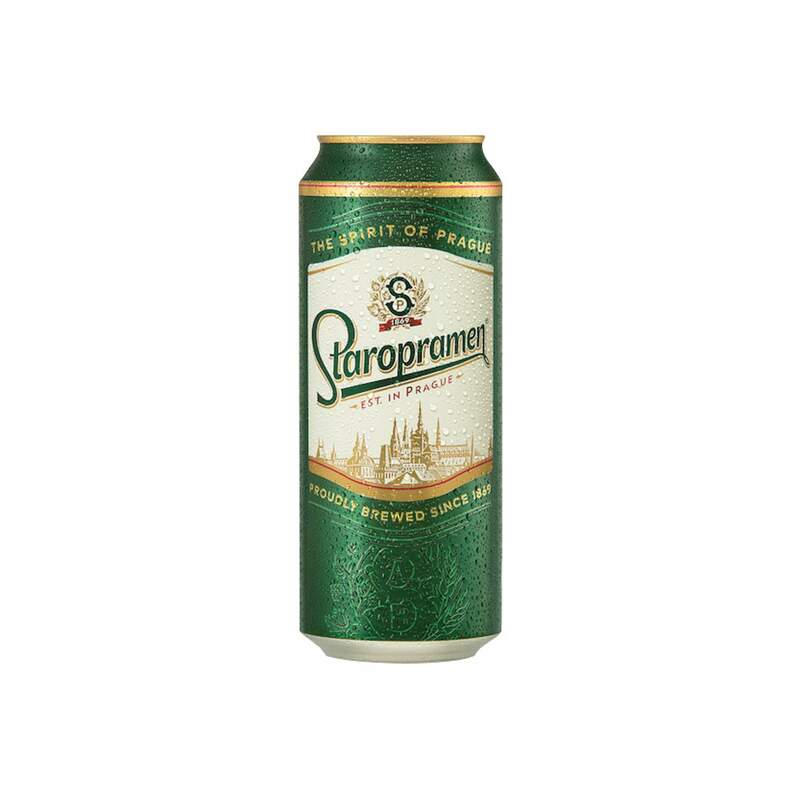 Crafted in traditional way on the slopes of Kopaonik mountain. 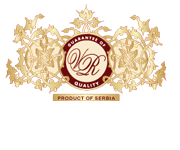 The distilled brandy of high alcoholic volume is distilled again, gaining alc. 40% v/v. 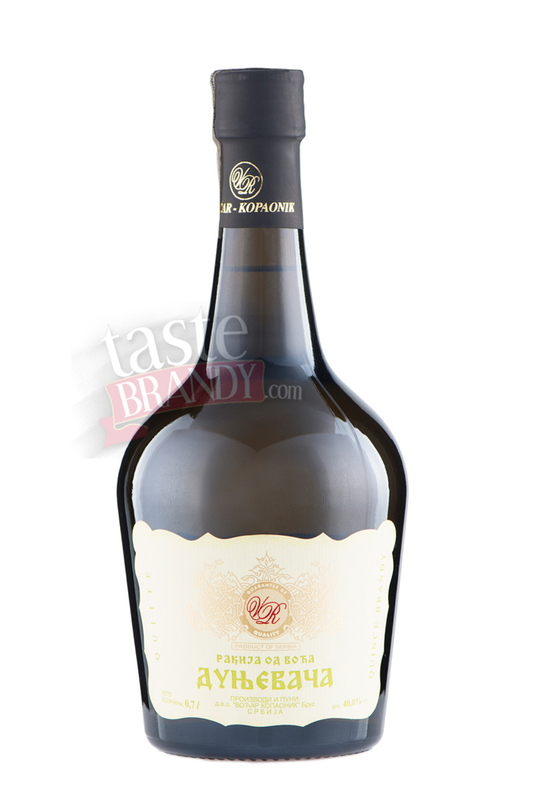 Matured in oak wood for a couple of months in order to calm down all fruity ingredients. 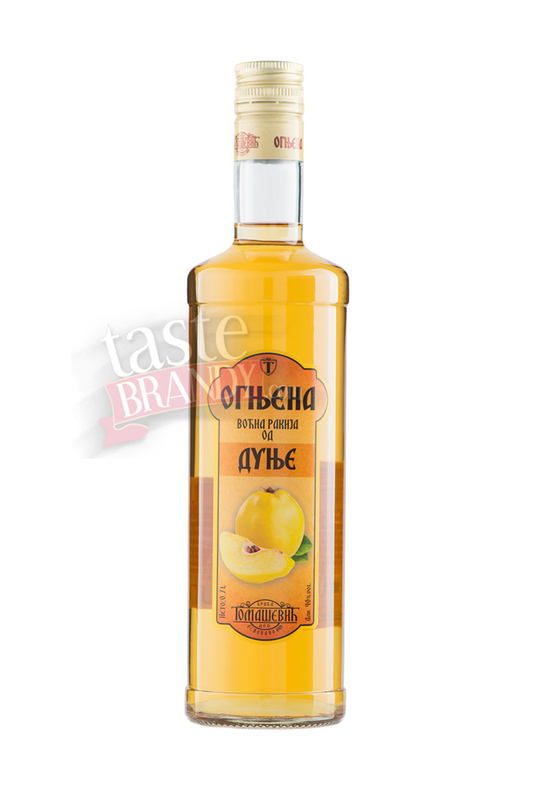 Quince brandy is full, impressive in taste and smell, with specific aromatic properties. Definitely aperitif!